Welcome to my blog!!! Don't forget to visit the forums. Hi, my name is Andrej Dzajkovski. I'm 13 and I make pictures using GIMP. 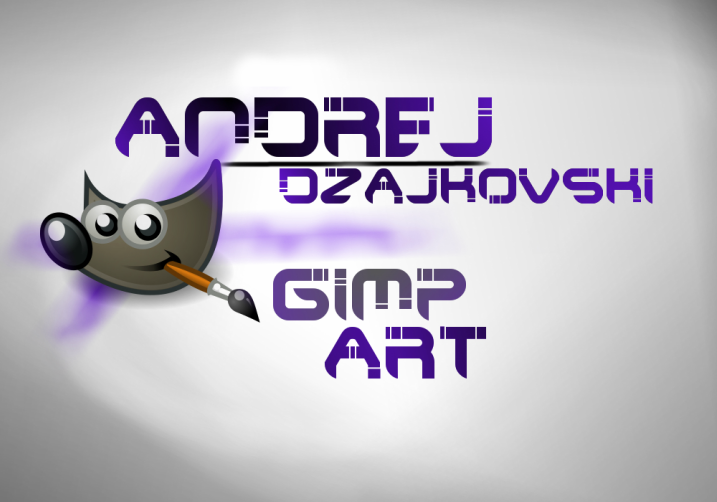 I discovered GIMP back in 2011, when I first started I sucked alot, like everyone else on their first try. But I got better and better at this over the time, I learned how to make pictures like other guys I saw on youtube. Now I'm here and I'm going to show you some of my work!